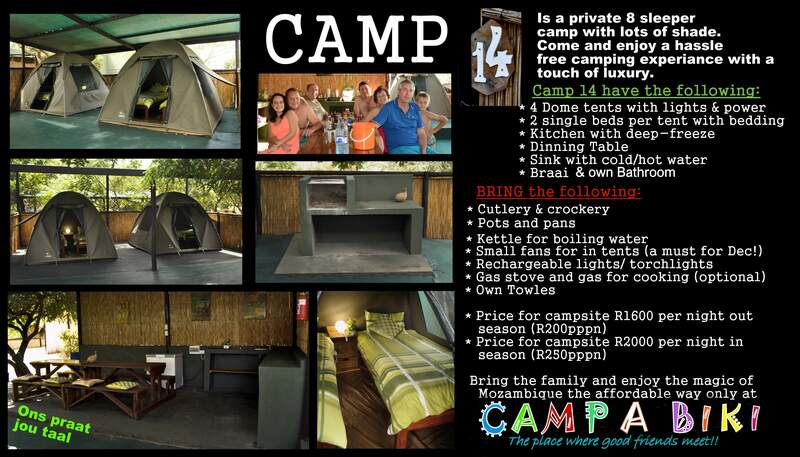 What We Offer-> Self Catering Dome Tented Camps. 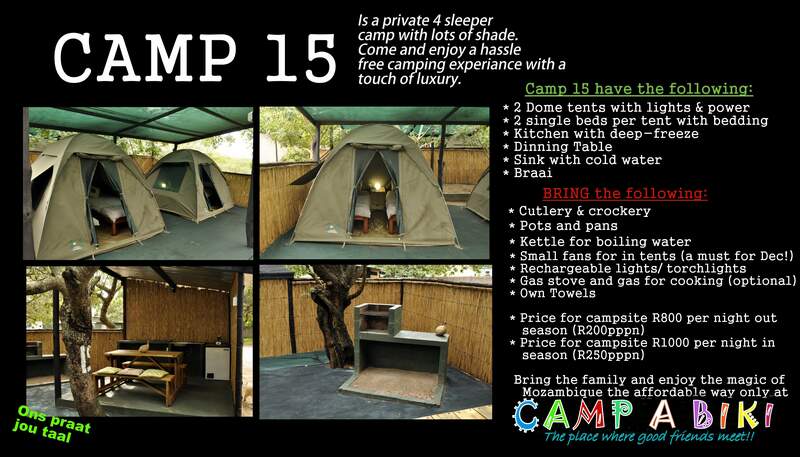 Campsite 14 can accommodate 8 people. 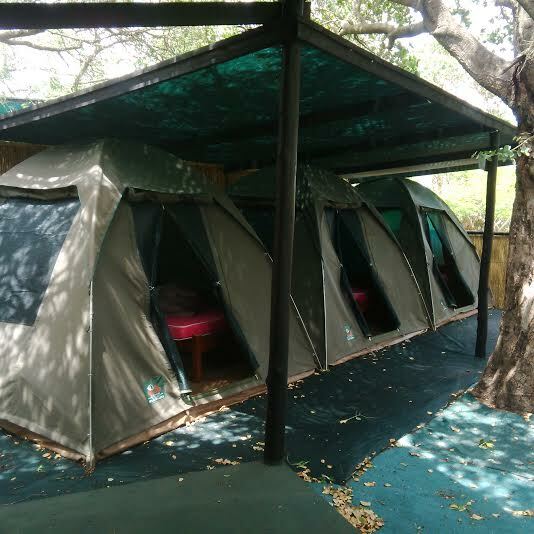 (4 x 2 sleepers) The dome tents is equipped with beds and bedding. 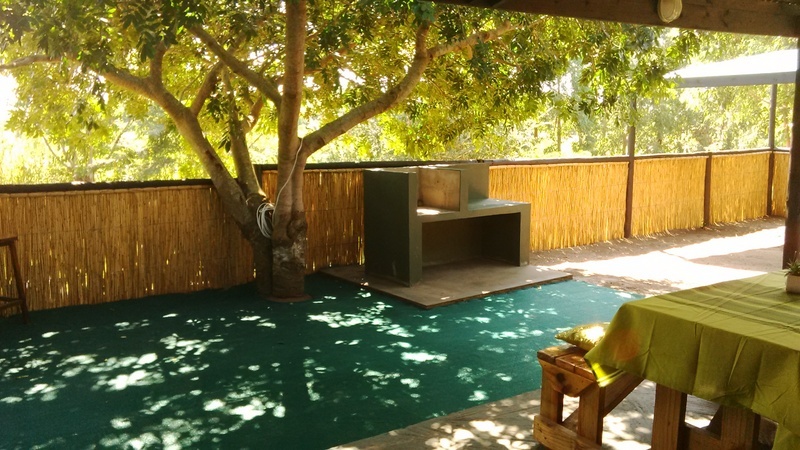 The big self catering kitchen have an deepfreez, fridge, kitchen sink, and braai on site. You share the communal clean and neat ambition block with hot and cold water. 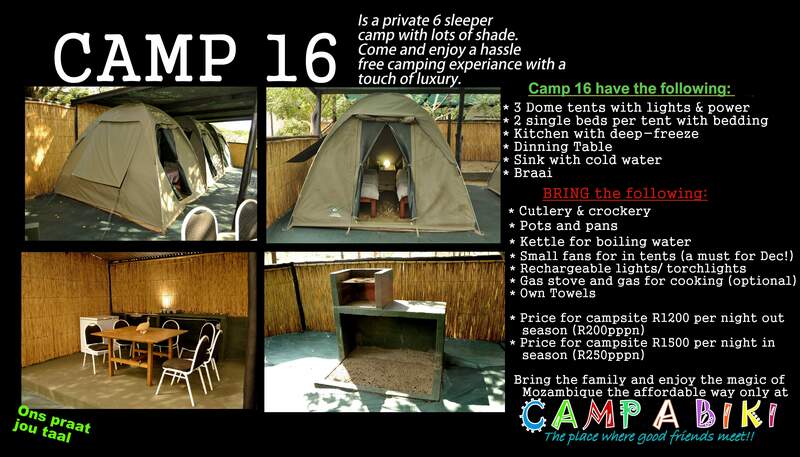 Camp 15, 16 and 19 can accommodate 4 people. 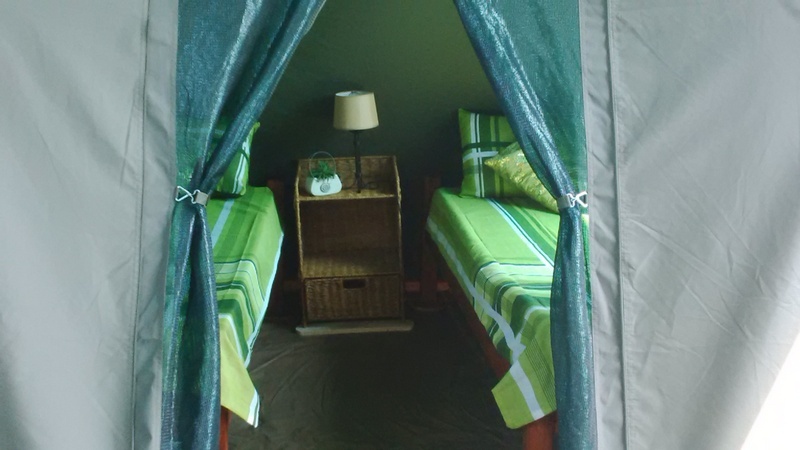 The tents (2x 2 sleepers) is equipped with beds and bedding. 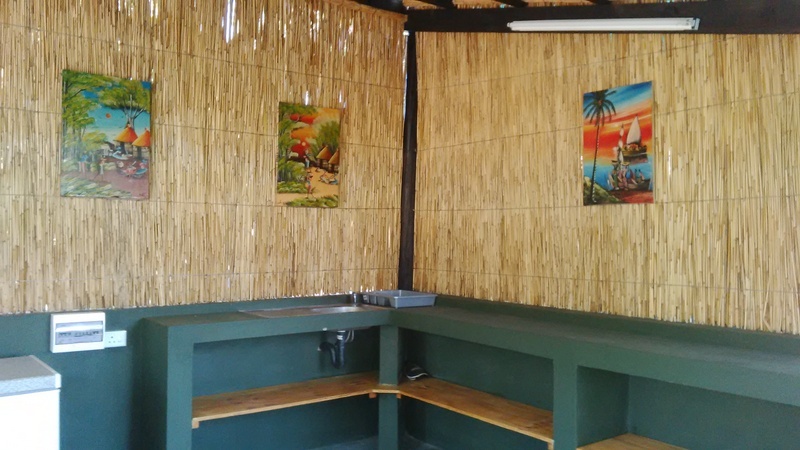 The small kitchen consist of a fridge, and kitchen sink and braai on site. You share the communal clean and neat ambition block with hot and cold water. 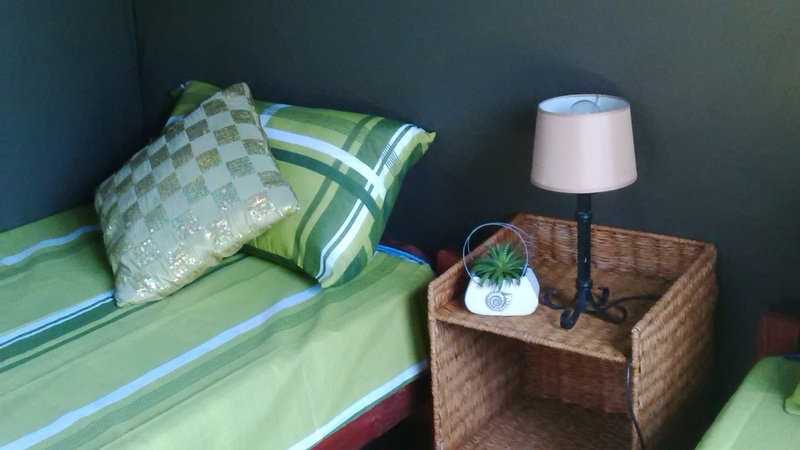 What you need to bring is own towels, cutlery and crockery. 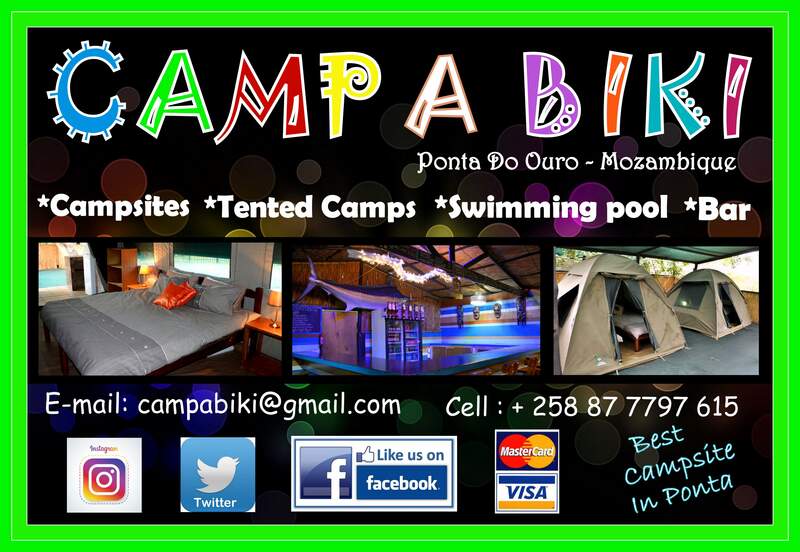 Children under 5 years of age stay free, 6-10 years stay for half price.